If you're a theater fan, mark your calendars: there's plenty to do when it comes to stage performances in Houston this weekend, from a thrilling mystery to a comedic production. This Agatha Christie play is a suspenseful thriller about a man accused of murdering a rich widow. The stakes are high and the audience will guess at the truth until the very end. When: Friday-Saturday, Oct. 5-6, 8 p.m.; Sunday, Oct. 7, 2 p.m.
Where: The Company OnStage, 4930 W. Bellfort Blvd. See the Houston premiere of playwright David Lindsay-Abaire's comedy "Ripcord." Two women with opposite personalities find themselves as roommates at a senior living facility. While one is happy-go-lucky and the other is a grouch, they could have probably shared the room, except for the fact that they both want the same bed and they'll go to zany lengths to secure it. When: Friday-Saturday, Oct. 5-6, 8:30 p.m. 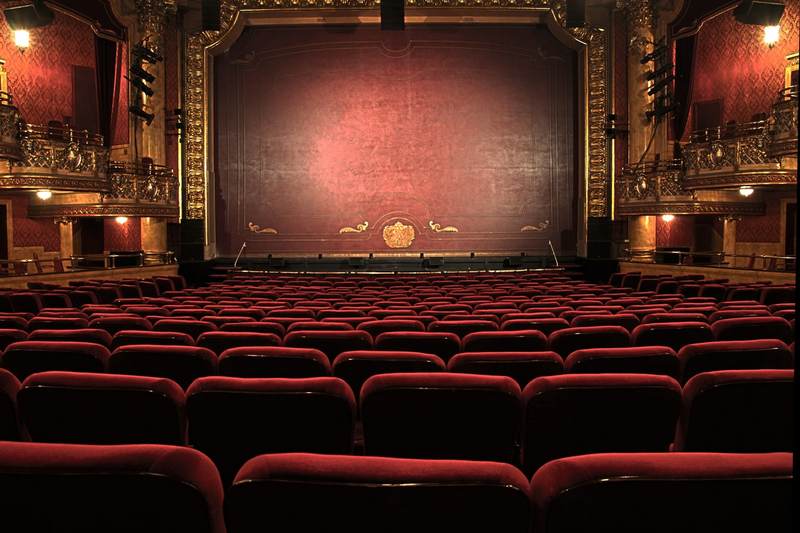 This play involves you, the audience. You'll dine at the Gold Key Speakeasy in the heart of Magnolia City. Drama will unfold across a night of music and mayhem as you gather clues to solve the central murder mystery. When: Sunday, Oct. 7, 6 p.m.
Where: Prohibition Theatre, 1008 Prairie St.